Craig Hawkins has the distinction of consistently being ranked a top-selling broker on Nantucket in both number of transactions and dollar volume in residential and commercial real estate. 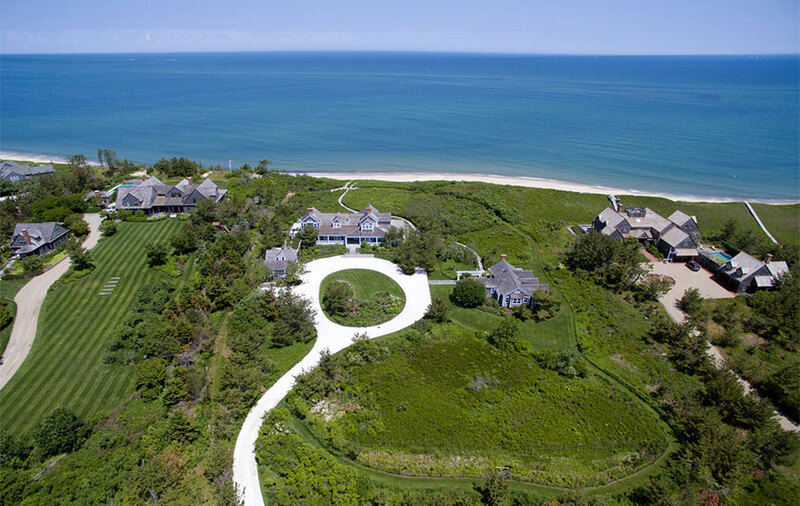 In his 20 year career at the Maury People Sotheby's International on Nantucket, Craig has been involved in a high percentage of the deals in the top-tier of the marketplace, including the record-breaking sale of an extraordinary, waterfront estate in 2010 for almost $30 million. It is no surprise that his name has appeared on the Wall Street Journal's "Real Estate Top Two Hundred Professionals" list multiple times. 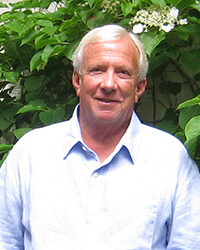 His success is based as much on his solid knowledge of the Nantucket real estate landscape as it is on his straight-forward, honest and highly-ethical way of doing business. He places great value in the trust that his clients impart to him, is highly respectful of their privacy and handles all interactions with the utmost discretion and professionalism. His expertise, resourcefulness and "out-of-the-box" way of thinking translate to an ability to use creative, cleanly-executed strategies to put together deals that satisfy both buyer and seller. A native of Annapolis, Craig moved to the island in 1993 from Atlanta, where he had worked in commercial development and sales for 14 years. His plan to enjoy an early retirement was dashed shortly thereafter when he walked into the Maury People Sotheby's International real estate office on Main Street and was offered a desk on the spot. Craig hasn't stopped working since, fostering a loyal clientele and earning solid reputation for being a top producer. Craig enjoys his work and the pace of life on Nantucket, having served as President of Big Brothers/Big Sisters, relishing boat rides around the harbor in the summertime and winding down busy days with long walks through the conservation land with his dog. In the off-season, he enjoys skiing and traveling. One of his favorite destinations is the South of France. An admitted Francophile, Craig knows enough of the language to never get lost and always understands exactly what is on the other end of his fork!